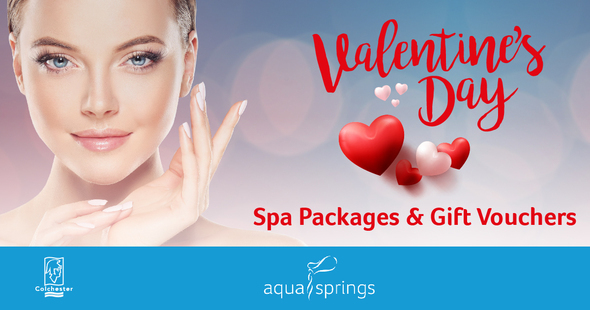 Surprise your loved one with a spa package or gift voucher, now available at Aqua Springs spa. Choose from our special Valentine’s Couples Afternoon Tea Spa Day (£45) or treat them to the luxurious Hot Chocolate Body Wrap Spa Package (£52). Or buy gift vouchers and let them organise their perfect day. 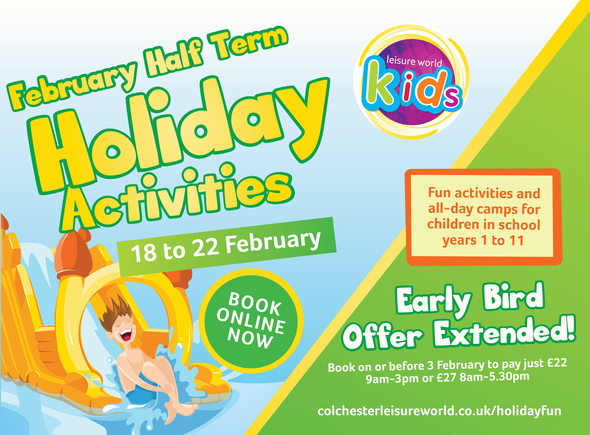 You’ve still got time to grab our early bird offer for February half term all-day holiday camps. 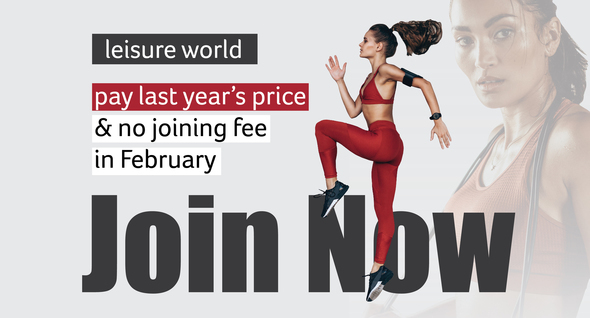 Book on or before Sunday 3 February to pay just £22 (normally £27) for 9am-3pm or £27 (normally from £32) for 8am-5.30pm, and that includes lunch! Kids Camp for children in school years 1-6 or Base Camp for children in years 7-11. Chapped lips. Dry skin. Lethargy. All signs that you need to make some time for restoration. 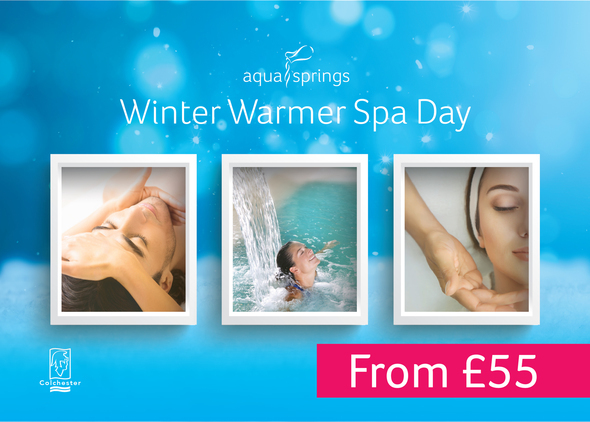 Book our Winter Warmer Spa day at Aqua Springs from just £55. Enjoy a facial, shape & polish manicure or pedicure, entry to our large spa, plus complimentary tea or coffee. The award winning Sport for Confidence programme is now running at our main centre on Cowdray Avenue. The sessions are for people who find it difficult to access mainstream physical activity. You can try Boccia on a Monday or Multisports or Football on a Wednesday.